Are you in need of a Tree Surgeon in the Banstead area? GraftinGardeners are tree care experts and have professional tree surgeons in SM7, Surrey and surrounding areas. We employ three teams of fully qualified arborists and have many years of experience working in the industry. We carry out all types of tree surgery services and always complete works to a high standard, making sure every job is done correctly and completed on-time. Give us a call today and we could send a tree specialist to insect your trees for free. GraftinGardeners are expert tree surgeons based in London and deliver tree surgeons for Banstead and surrounding areas. Our tree company provides many different tree surgery services and have over 8 years of experience working in the arboricultural business. Whatever services you require, our tree specialists can handle it. If you require tree surgery in SM7, or any surrounding area, contact us today, were always happy to help. 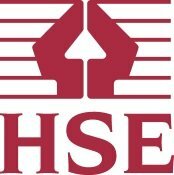 Felling a tree is dangerous and should always be carried out by a professional tree surgeon. It is the complete removal of a tree and requires all types of equipment such as chainsaws wedges and rope. Our tree surgeons are well equipped to carry out these operations and always do so with precision and care. We will remove any unwanted trees from your property, either by sectional or straight felling (where space allows), and always bring them down in a safer and well controlled manner. 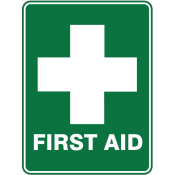 We abide to all UK safety laws, ensuring every fell is clean and precise. All types of factors need to be considered before pruning a tree. Age, size, condition, character and species are just a few. 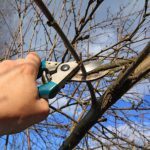 For this reason it is recommended that a professional arborist with experience inspects your trees, before carrying out any pruning. Our tree surgeons carry out tree trimming on a daily basis and know how to get a perfect clean cut, every time. We trim, cut and shape trees of all sizes and strictly follow the guidelines set out in the British Standards (BS 3998), ensuring your trees are left in a healthy and well balanced condition. Do you need a tree stump removed from your premises? Want it removed fast and efficiently without disputing its surroundings? 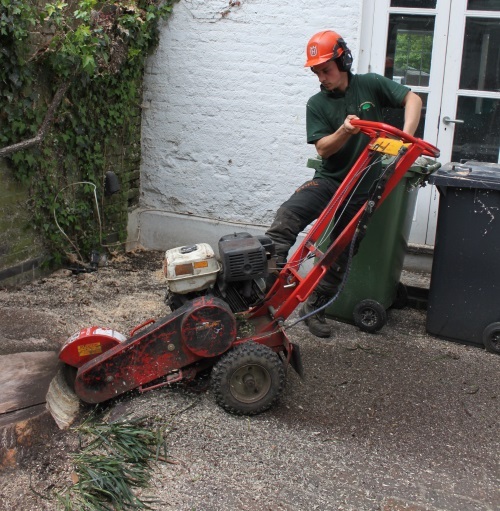 Our tree surgeons carry out stump removal operations almost every day and have the latest stump grinding equipment to tackle even the largest stumps. We use a mix of hand tools and our stump grinder to take the stump out, then fill the remaining hole with soil or grinding waste and always leave you with a compact, tidy and level surface. Trees can fail and fall for all types of reasons and you can never be sure when it’s going to happen. That’s why we recommend you service your tree regularly, so you know if you have a damaged tree that needs to come down before it falls. We have cleared away many fallen trees from gardens and properties all over Surrey and can do the same for you. We can come in and secure the affected area, remove any fallen trees and won’t leave until it has been made safe again. Our emergency tree service is open 24 hours a day, 365 days a year for all tree emergencies. Ivy can be a nice feature to your home when it’s maintained properly but it can also cause structural damage if left to its own device. Some of the elements of the home affected include, exposed brickwork and joints, woodwork, guttering, paintwork and roof tiles. If you need ivy removed from your property we can help. We will remove it from the roots and lay down some herbicides to stop it growing back. If you need your ivy trained or maintained, then our ivy and climber maintenance service is for you. Call us for more information. 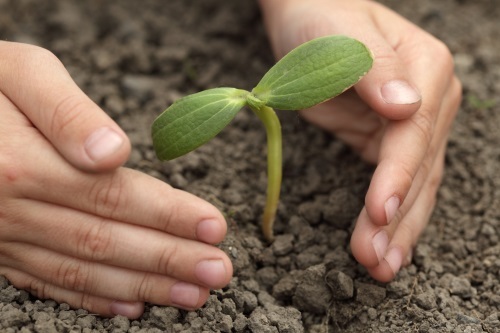 Do you want help to plant a new tree on your property or even relocate an existing one? 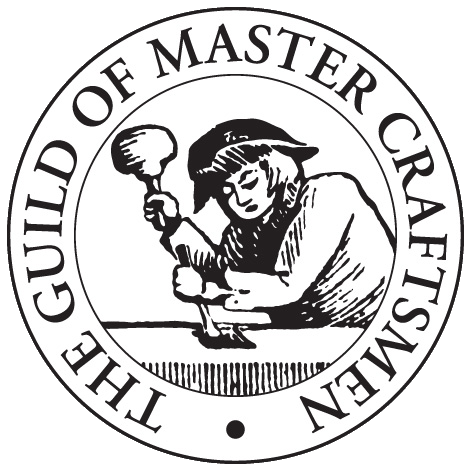 GraftinGardeners are tree cultivation/management experts and plant a few hundred trees each year. Our company can guide you through the whole tree planting process, from souring specimens to optimal plant locations. We can also relocate young trees with unestablished root networks and offer excellent advice on tree aftercare. Obtaining perfectly cut and shaped hedges require skill and experience. If you want nice hedges, always get them cut by a professional with good knowledge of shrub care and maintenance. Our arborists are experts at trimming hedges and can skilfully craft and shape any type of shrub to perfection. Why risk ruining your hedges best hedges. Get professional in to do the job! 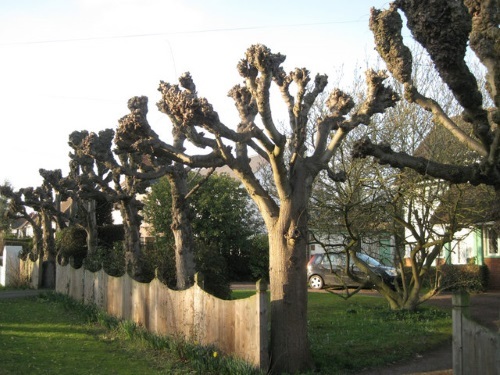 Tree pollarding is a heavy form of pruning, where the upper branches of a tree are cut right back to help promote growth and denser foliage, and is also done to extend the life of a tree. It is commonly used on willow and poplar species and can be a good way to keep them under control. Our tree surgeons are experts at pollarding and make sure the job is done correctly, ensuring your trees remain healthy.